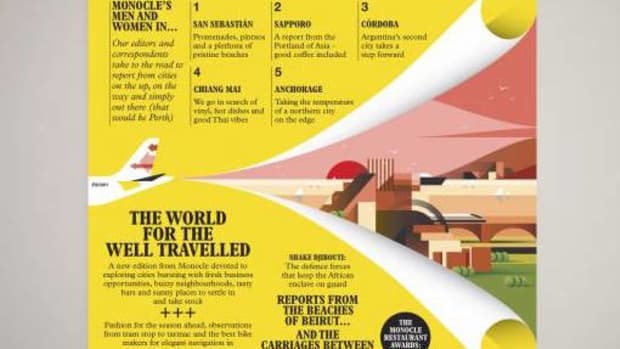 Monocle&apos;s Escapist magazine is back with more travel features for its 2018 edition with more hidden gems from around the world. 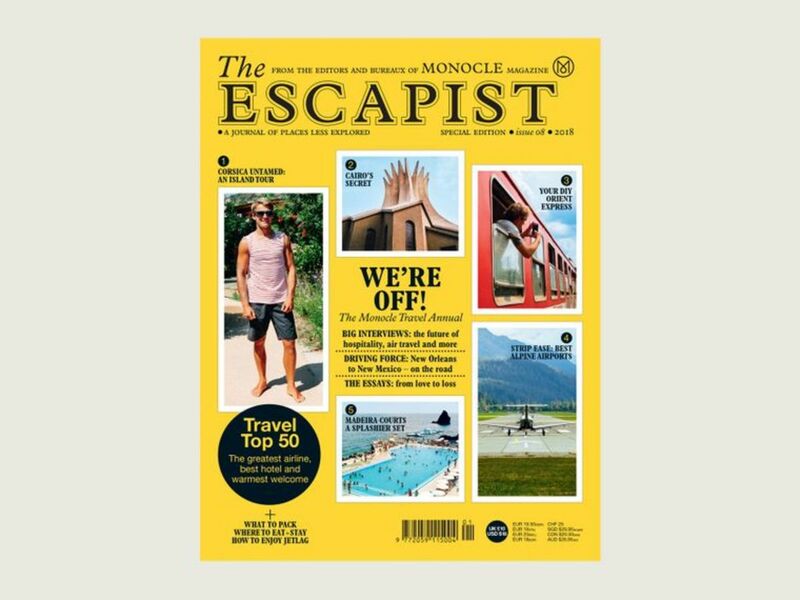 "The Escapist, Monocle&apos;s journal of places less explored, is returning and it&apos;s more intrepid than ever. In this issue, we head to Corsica and delve beneath the surface of this island and its dual identities; we visit Sri Lanka and meet the architects building the country&apos;s future as investment floods in; and we go for a wander around Cairo&apos;s most liveable district. Plus, we pack our bags and head off on two epic journeys, one following the route of the old Orient Express, the other through the south of the US, from New Orleans to Marfa. And finally, we present this year&apos;s Travel Top 50, a round-up of the best airlines, hottest hotels and warmest welcomes. Dive in." 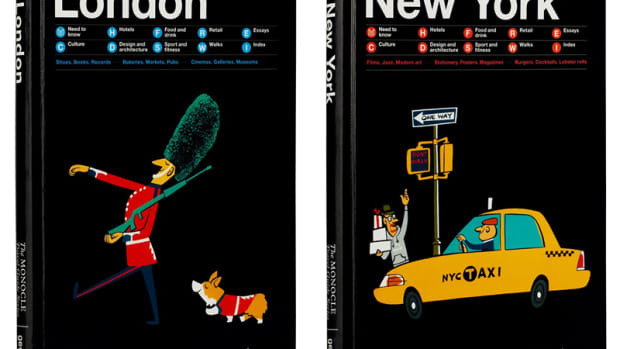 Gestalten and Monocle introduce your new favorite travel companion. An optimistic look at the year ahead. 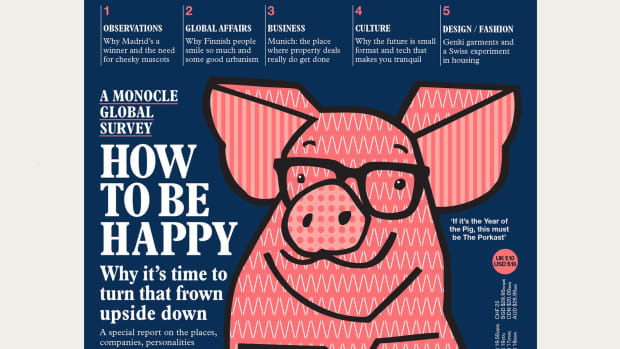 Monocle's presents its new travel publication.